 A quality safe will have a full layer of inner door steel. Pieces of hardened steel plate are placed between the inside of the safe’s door and the lock. The goal is to protect the lock from drilling or punching. 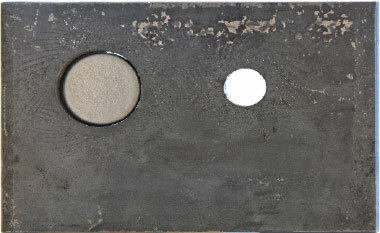 In the safe industry three types of hardplates are generally used: Case-hardened mild steel, Ball Bearing, and Diamond hardplate. 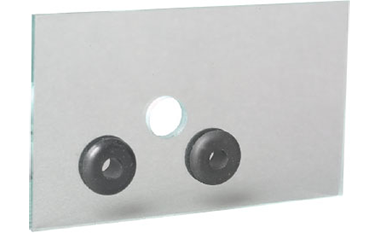 Of these three types of hardplate, diamond provides the highest level of protection. Champion uses only diamond hardplate on all its models. 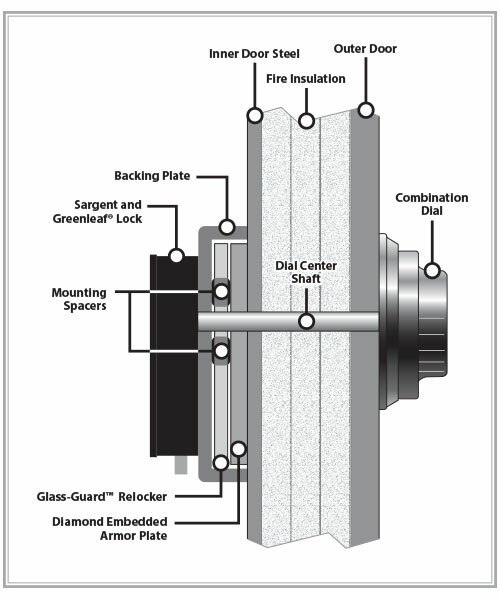 Diamond-Embedded Armor Plate™–Industrial diamond is bonded to a tungsten steel alloy hardplate. Diamond is harder than either a cobalt or carbide drill. When drilling is attempted the diamond removes the cutting edge from a drill – thus dulling the drill bit to where it will not cut. Glass Relocker –Tempered glass is placed between the inner door’s steel plate and the lock. If broken, by drilling or punching, it releases a secondary mechanical system which locks the boltworks into place. Heat Relocker –S&G® locks have an insert that melts at a low temperature, preventing movement of the boltworks if someone tries melting the lock. 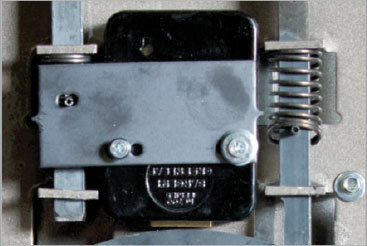 Mechanical Relocker –This relocker is usually mounted on the back of the safe’s lock. If the back of the lock is forced off, it releases, locking the boltworks into place. Remote Relocker –This system is usually attached to either a mechanical or glass relocker, but is located at a random location inside the safe’s door to prevent tampering. This device prevents pressure applied through the door bolts from damaging the safe’s lock. The clutch system is designed to prevent handle pressure from damaging a safe’s inner mechanism and lock.  Champion Safe Co. fits all of our gun safes with the highest quality locks available from Sargent & Greenleaf and Kaba Mas. Both lock manufacturers offer a mechanical lock and electronic lock option. Both lock types open a safe door by triggering a lever to fall over a gate in order to release the locking mechanism. Electronic gun safe locks accomplish this with a circuit board and keypad, whereas mechanical locks accomplish this with a spinning dial. Both lock types are a great option for security. Compare electronic lock versus mechanical locks here.